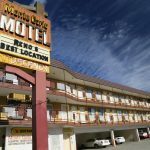 Accommodation in Reno is diverse and varied from the larger casinos to many vintage “one-star” motels – usually one or two stories and often in a state of various decay. 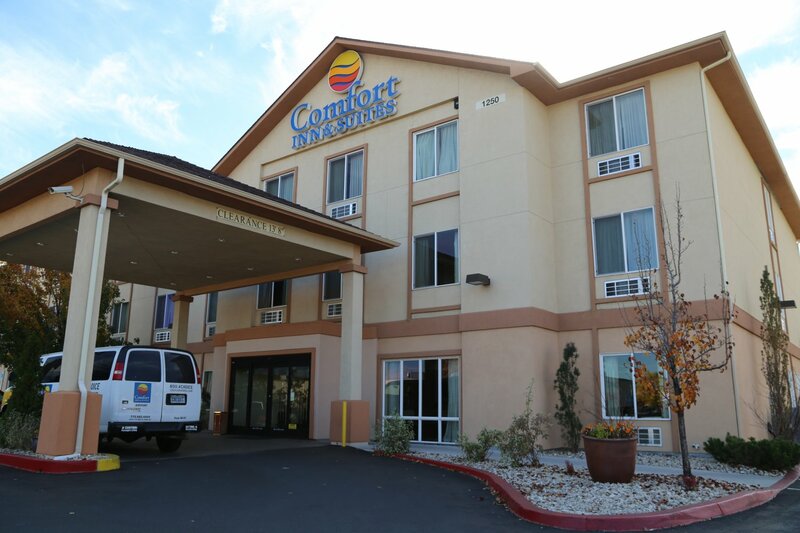 Reno is lacking in boutique hotels. 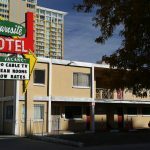 Prices for hotel rooms tend to be fairly affordable, perhaps somewhat subsidized or supported by the gambling industry. 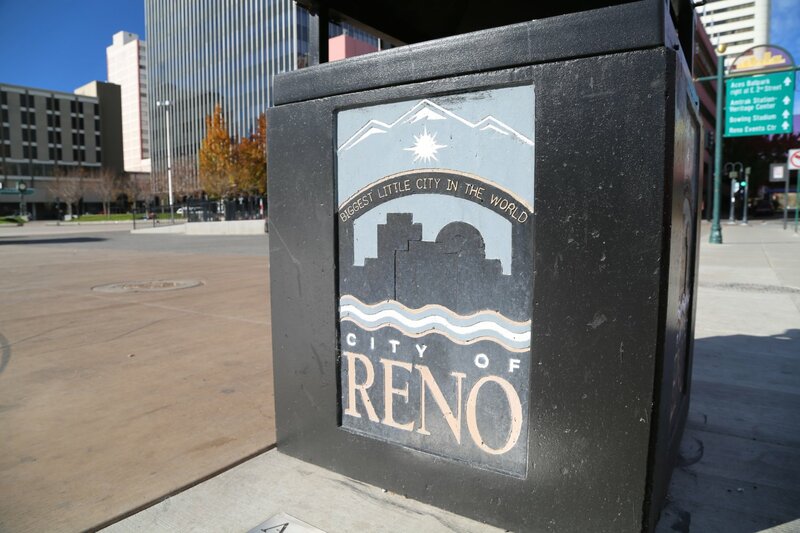 All Phone Numbers are in the 775 area code. 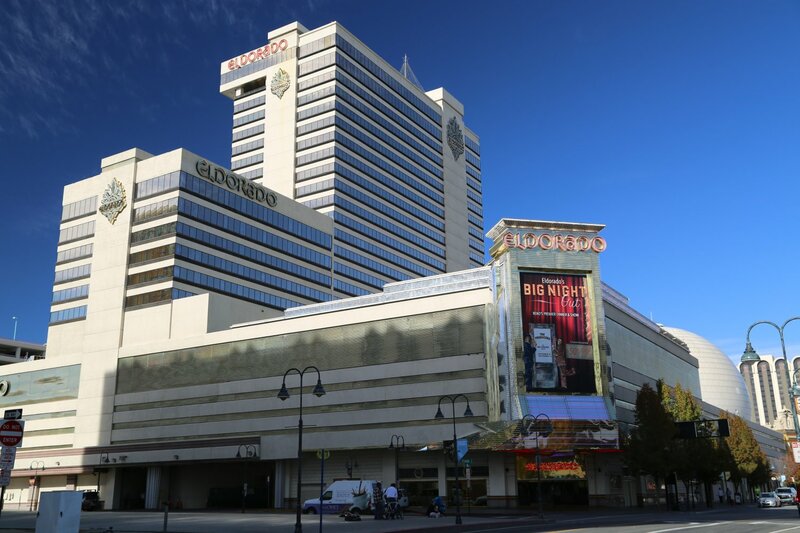 Please also visit our Reno Casino page for additional information about Casino hotels. 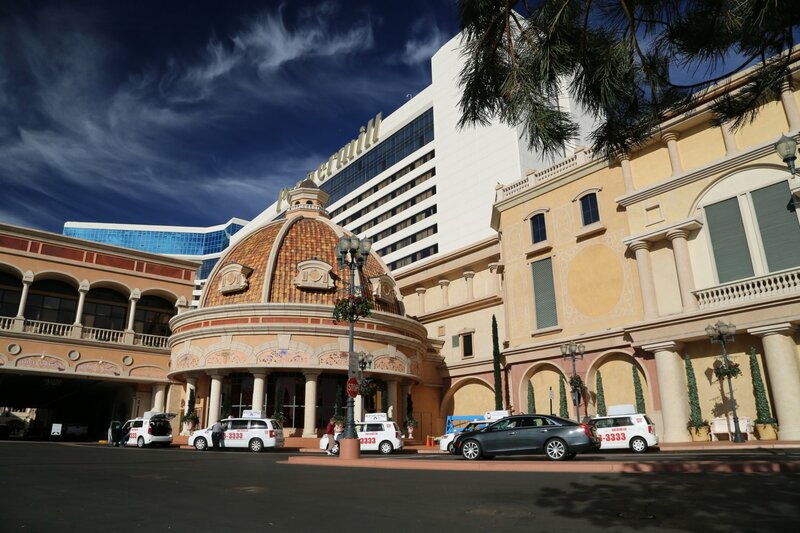 All the large casinos feature hotels. 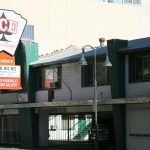 Ace Motorlodge is one of the more centrally locate to downtown vintage motel properties in a town with many of these (most on the exterior fringes of downtown). 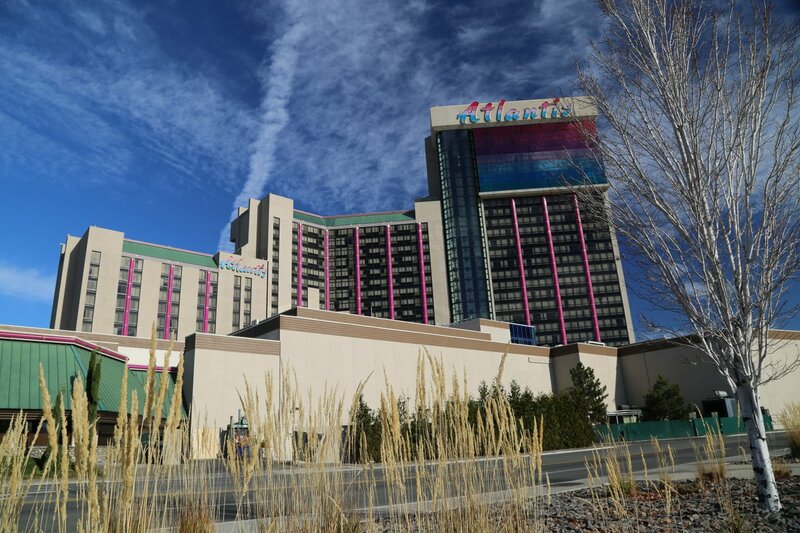 Located at 222 N Sierra St.
Atlantis Casino Resort is located 3 miles south of Reno on US 395 at 3800 South Virginia Street. 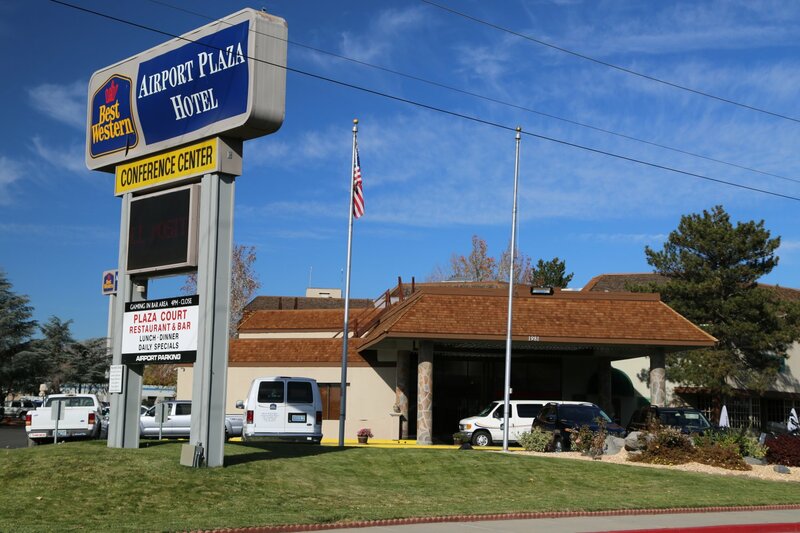 Best Western Airport Plaza Hotel is located at 1981 Terminal Way. 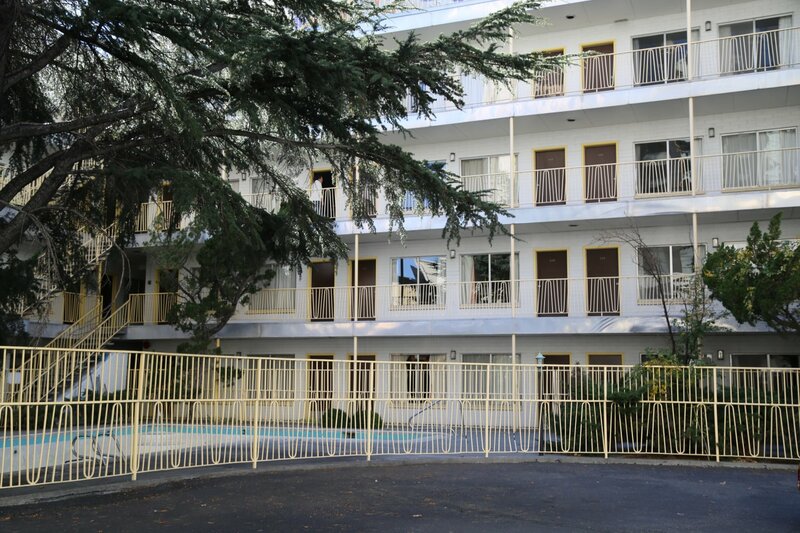 They are rated 3 stars and they have 270 rooms spread throughout 3 stories. Their prices range from $85 to $250. 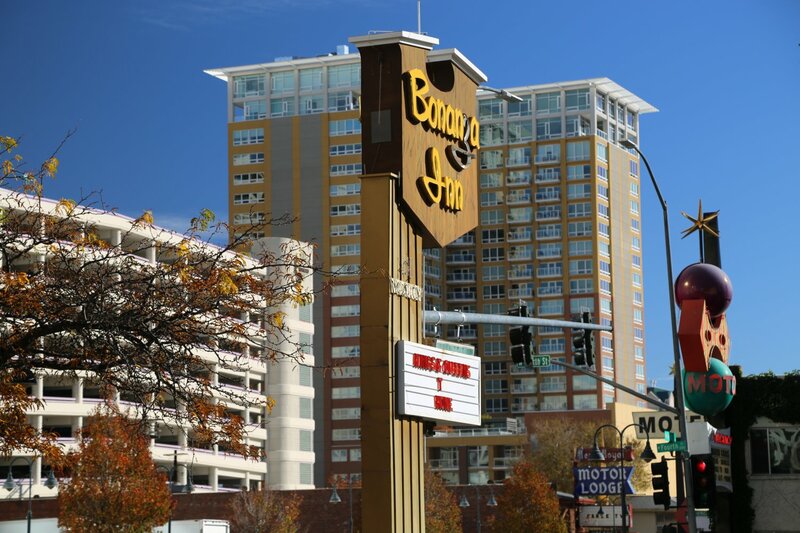 Bonanza Inn is located at 215 West 4th Street in downtown Reno. 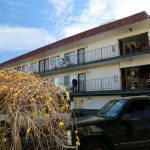 Great location within walking distance of shopping, restaurants, casinos and other area attractions in the downtown circle. Four story somewhat dated inn. A plus is the pool on site. 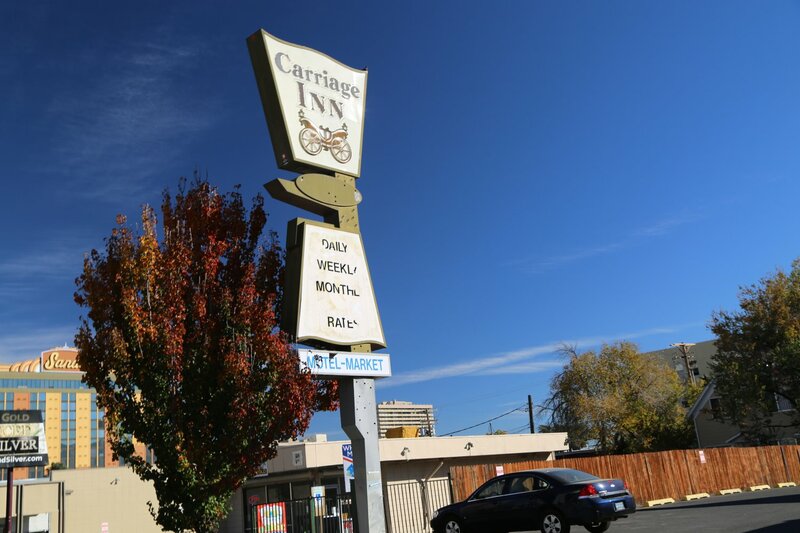 Carriage Inn is located at 690 W 4th St – west of downtown. 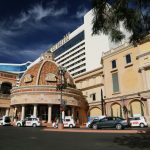 Features 80 rooms with a small casino. A bit dingy. Basic basic accommodation. Next to a small market. No Wifi. 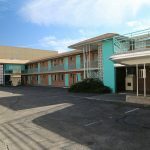 Circus Circus is an extremely large hotel located at 500 North Sierra Street. They have more then 1500 rooms. Check out one of their 8 whirlpool suites. Dining is 24 hours a day. 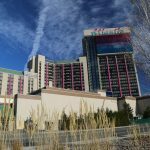 Focuses on a circus theme from their colorful interior, to clowns including Topsy the Clown that keeps an eye on things outside the casino. 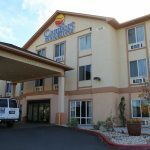 Comfort Inn & Suites Airport Convention Center is a modern hotel located about a mile from the Reno-Tahoe International Airport, Address: 1250 E Plumb Ln. 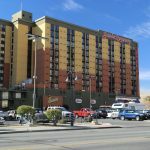 El Dorado Hotel is a large casino located in the main casino area of town. They are located at 345 North Virginia Street. They have 834 rooms in 26 stories. They also offer fancy suites. 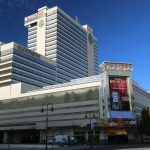 Gatekeeper Inn is located next to the major casinos at 221 West 5th Street. 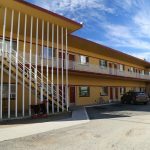 It is rated one star and has 28 rooms in 3 stories. Their prices range from $38 to $75. Phone Number 786-3500. 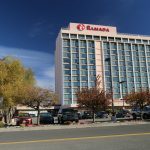 Grand Sierra Resort is located south east of downtown within a short drive of the Reno-Tahoe International Airport. 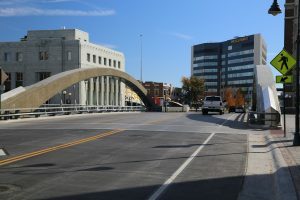 Hampton Inn is located at 175 Second Street. 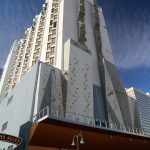 They are rated 3 stars and they have 408 rooms in 26 stories. Their prices range from $59 to $89. 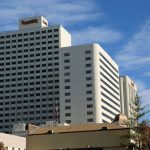 Note: The Hampton Inn is located in Harrah’s. Phone Number 786-3232. 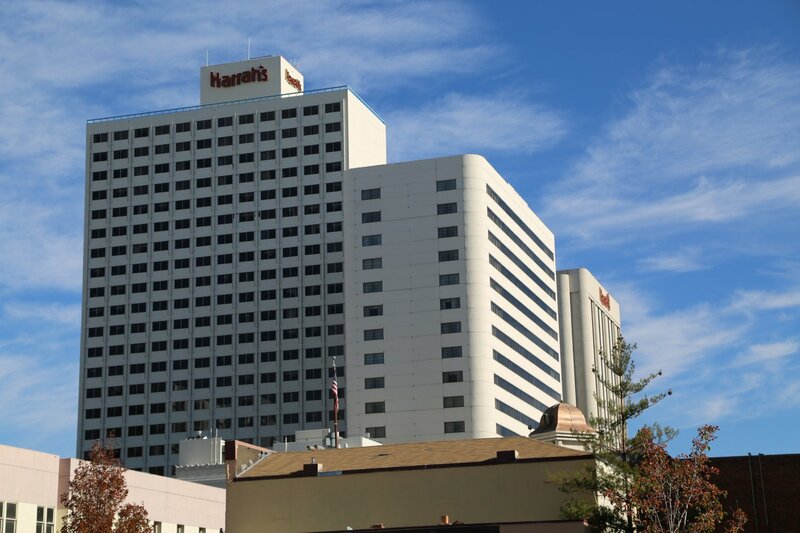 Harrah’s is located at 119 North Center Street. They are rated 3 stars and there are 565 rooms in 24 stories. 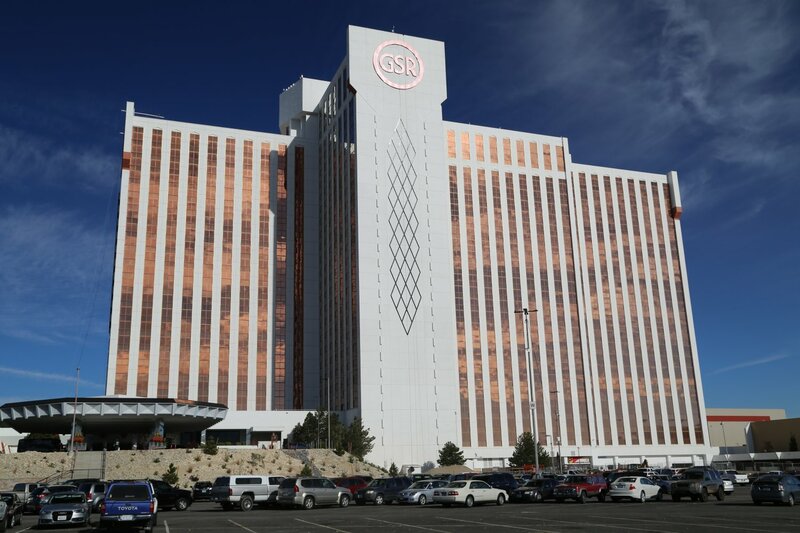 This is large 24 hour a day casino. Their prices range from $99 to $169. 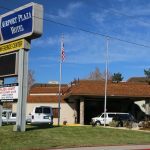 Hyatt Place Reno-Tahoe Airport is conveniently located across from the Reno-Tahoe International Airport at 1790 East Plumb Lane. Market and cafe serve snacks 24/7. 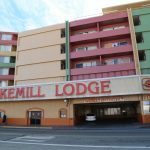 Lakemill Lodge has historically been the scene for several controversies and crime. 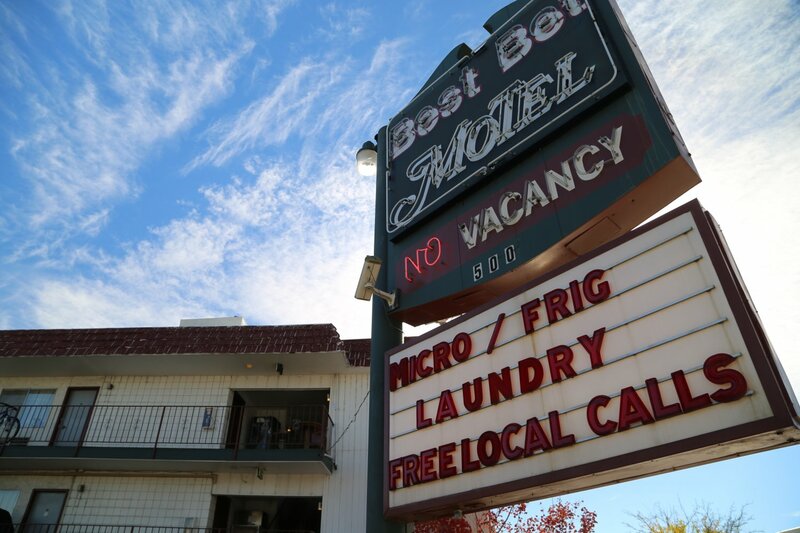 Arrests have been made here a number of times – said to have once housed more then 100 felons. Built in 1966. Also site of several killings over the years. 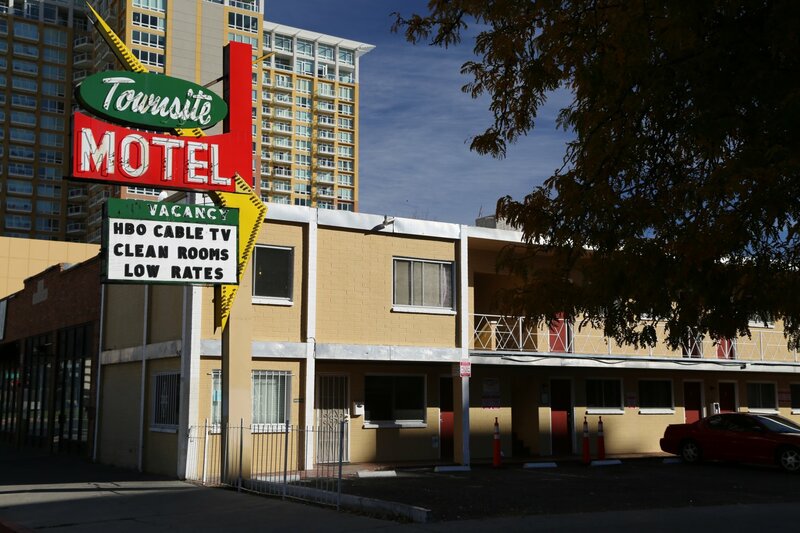 Certainly a sizable hotel for that era. 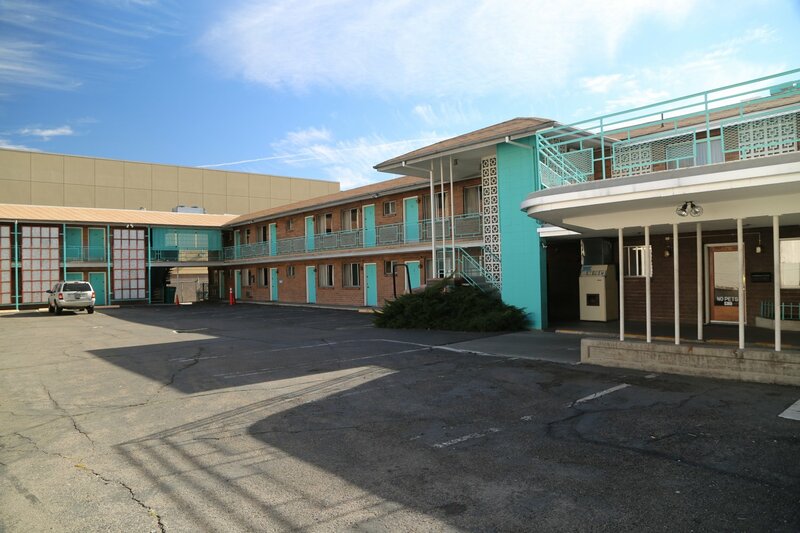 Changed exterior colors in more recent years to supposedly brighten things up and add a cheery feel to the place. 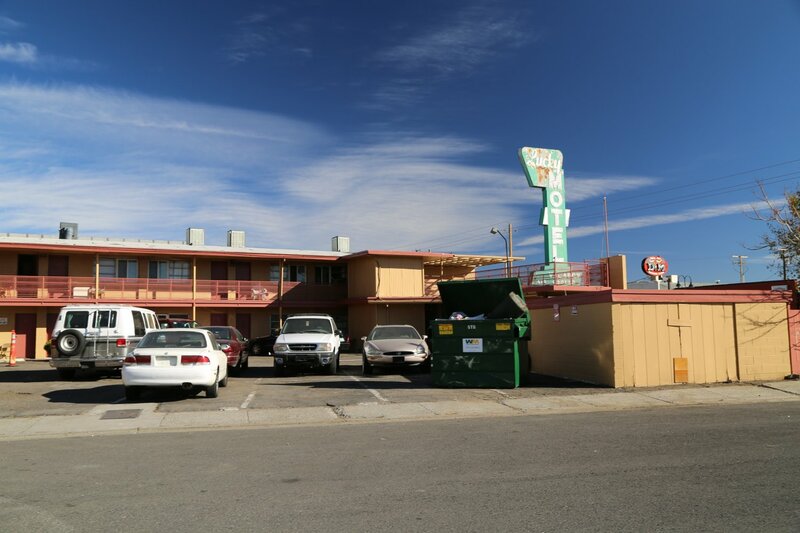 Lucky Motel is a two story very dated hotel located east of downtown at 1011 E 4th St. Definitely looks like it has seen better days. 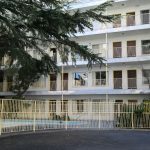 Like similar hotels in the area, has been scene to violence at times including a murder in more recent years. A real diamond in the rough. 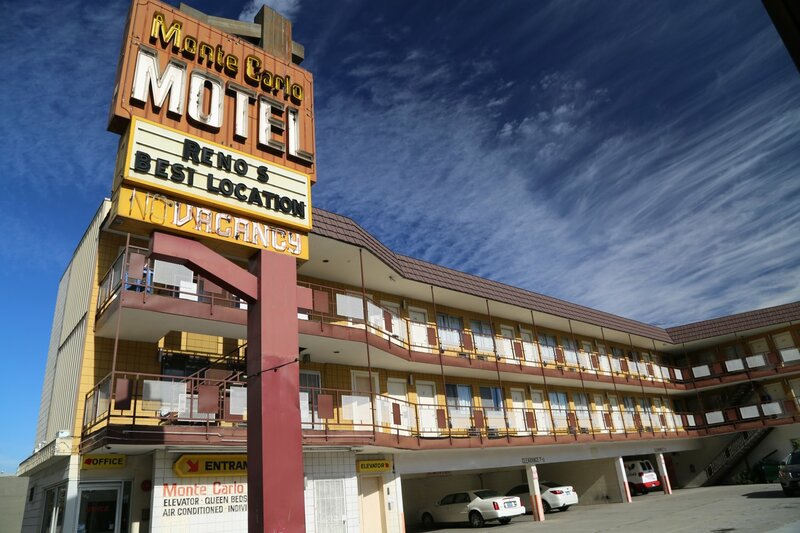 Monte Carlo Motel is located at 500 N Virginia St and bills itself as “Reno’s best location”. Falling apart sign and dilapidated hotel. 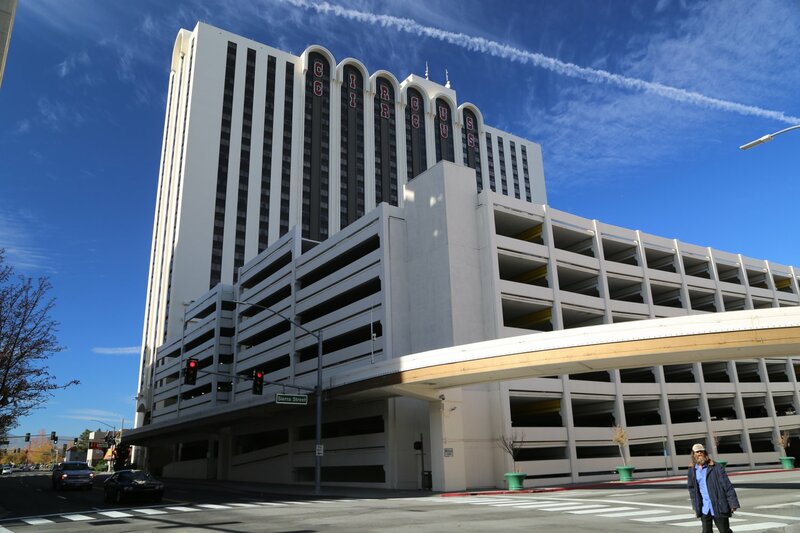 Some covered parking on the first floor – with open air parking also available. Two stories of rooms. 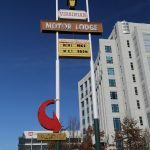 Peppermill is located at 2707 S Virginia St. 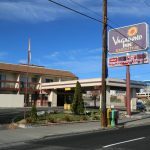 This stand alone hotel is sizable – restaurants are located inside but also walking distance to a number of other restaurants, some located directly across Virginia Street. Within about a 15 minute walk to nearby Virginia Lake. 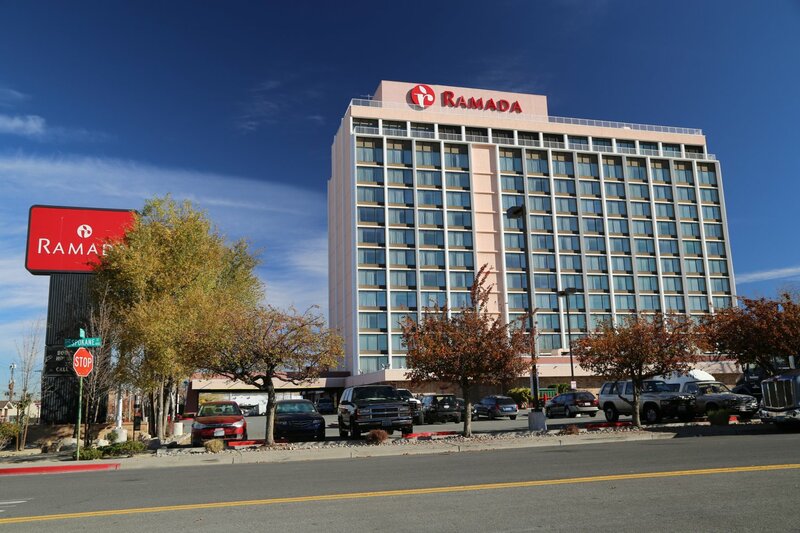 Ramada Reno Hotel and Casino is located at 1000 E 6th St only about a mile from the National Automobile Museum. 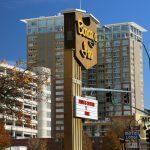 Features several on property spots to quench one’s thirst or appetite – including a 24/7 diner, an American restaurant plus lobby bar. 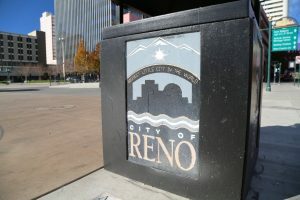 Reno Hilton is located at 2500 East 2nd Street. 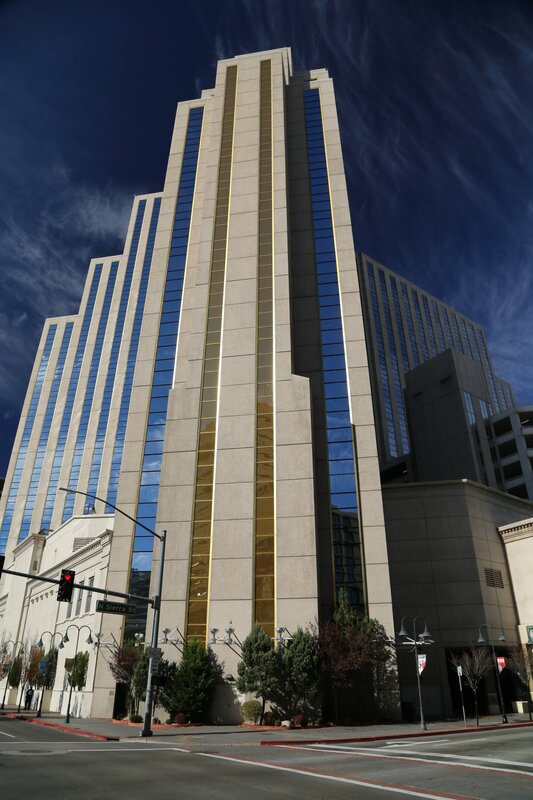 They are rated 3 stars and have 2001 rooms in 28 stories. 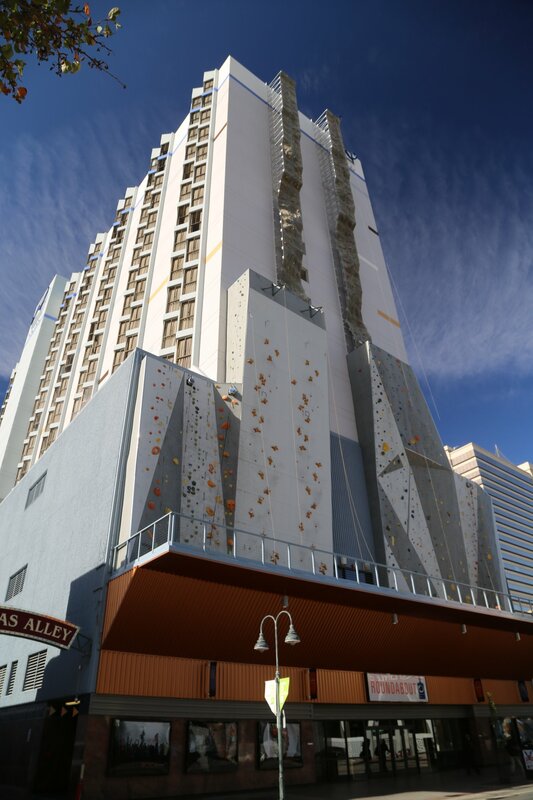 This by far has the most rooms out of any hotel in Reno. Their prices range from $69 to $149. 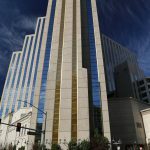 Check out the Hilton’s web site at www.hilton.com For more information about the Reno Hilton call Phone Number 789-2000. 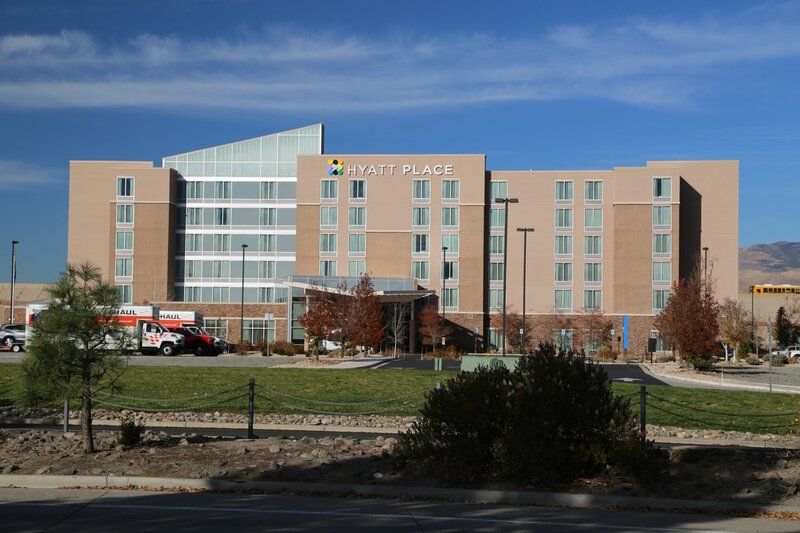 Residence Inn By Marriott is located at 9845 Gateway Drive. They are rated 3 stars and they have 120 rooms in 3 stories. Their prices range from $80 to $85. Phone Number 853-8800. 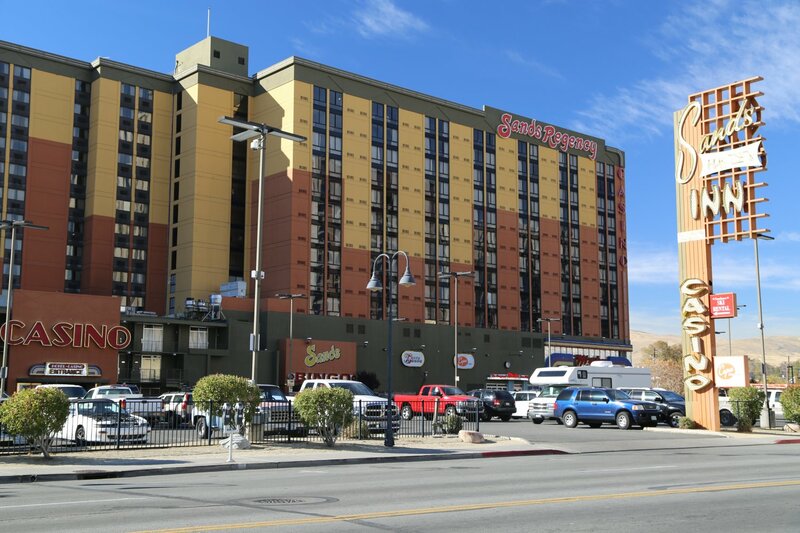 Sands Regency is located at 345 N Arlington Ave just off of the main downtown area. Good sized hotel that towers into the skyline. 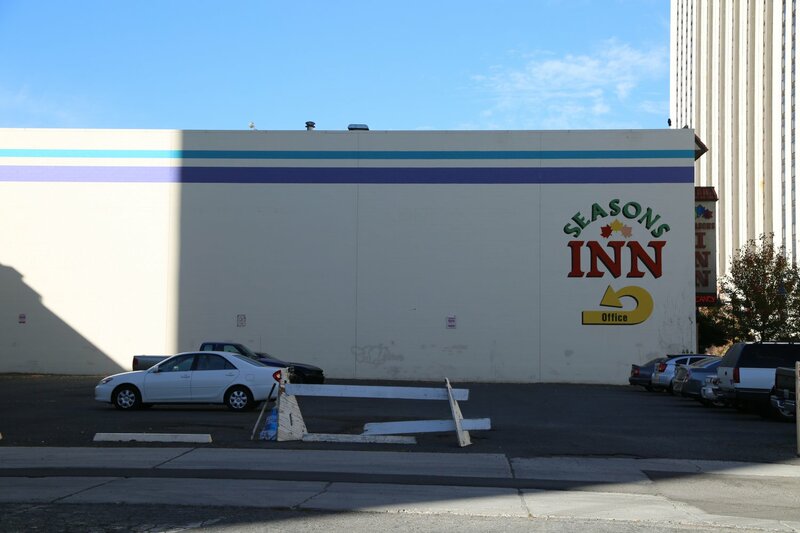 Seasons Inn is located at 495 West Street near the major Casinos. 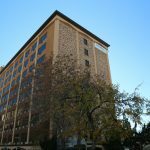 They are rated 2 stars and they have 56 rooms in 4 stories. Their prices range from $58 to $99. Covered parking available for guests. 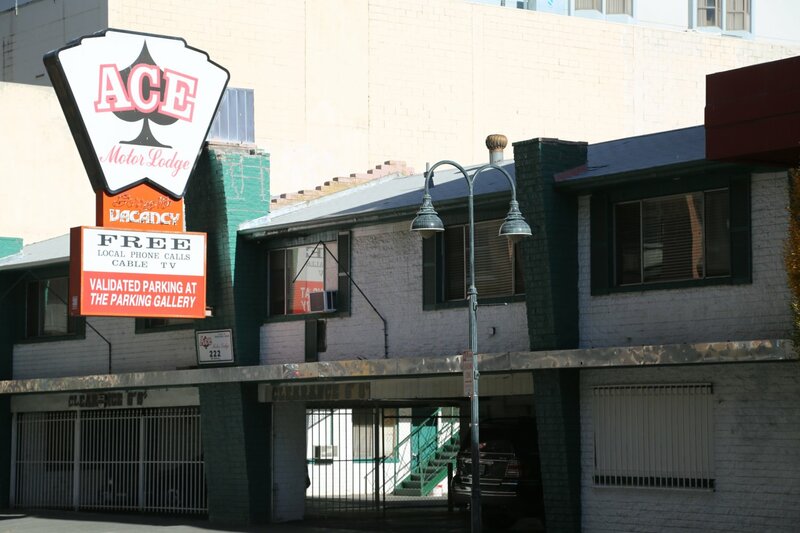 Silver Legacy is located in the heart of downtown Reno at 407 North Virginia Street. 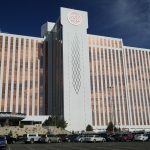 They have 1750 rooms (150 whirlpool rooms), in 38 stories. They have 3 restaurants and are rated 3 stars. Their prices range from $79 to $149. 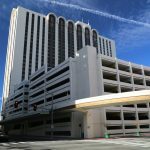 Thunderbird Hotel is located 420 North Virginia Street near the major casinos and convenient access to all of downtown Reno. 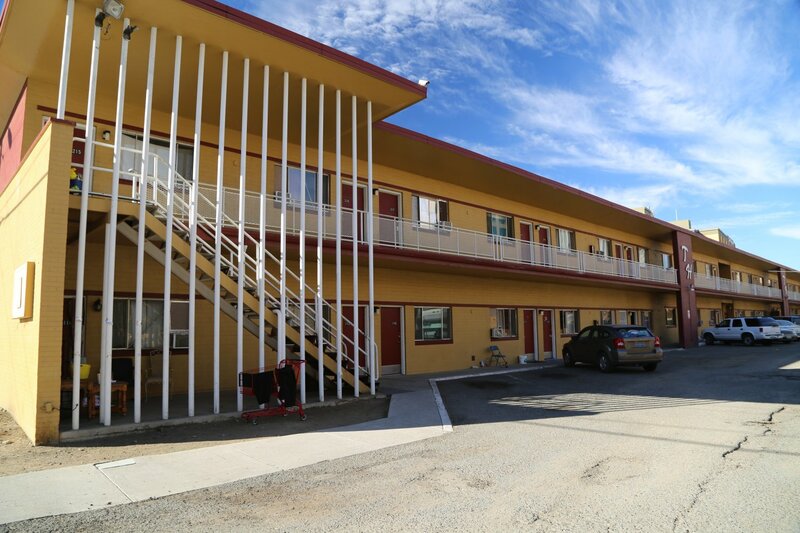 They are rated one star and they have 27 rooms in 2 stories. Their prices range from $95 to $140. Expertly located next to McDonalds for cheap nearby eats. Vibrating beds? 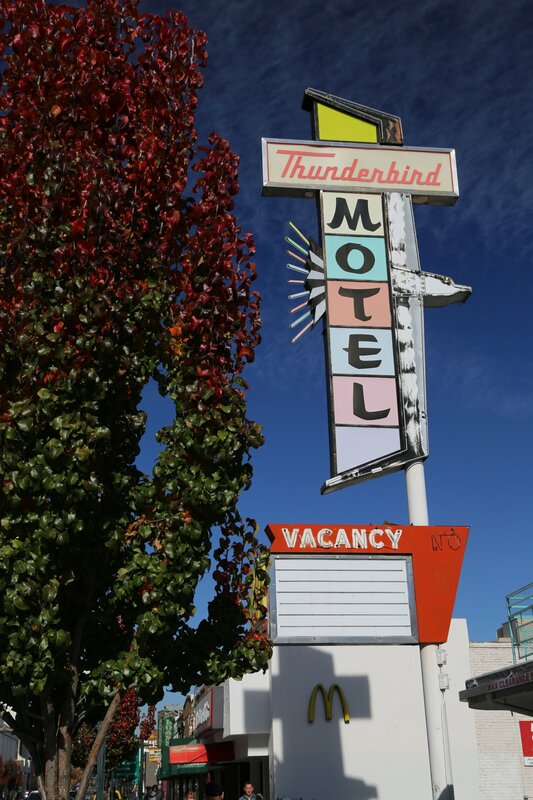 As far as the run down vintage motels go in the area, this one is over priced. Phone Number 329-3578. 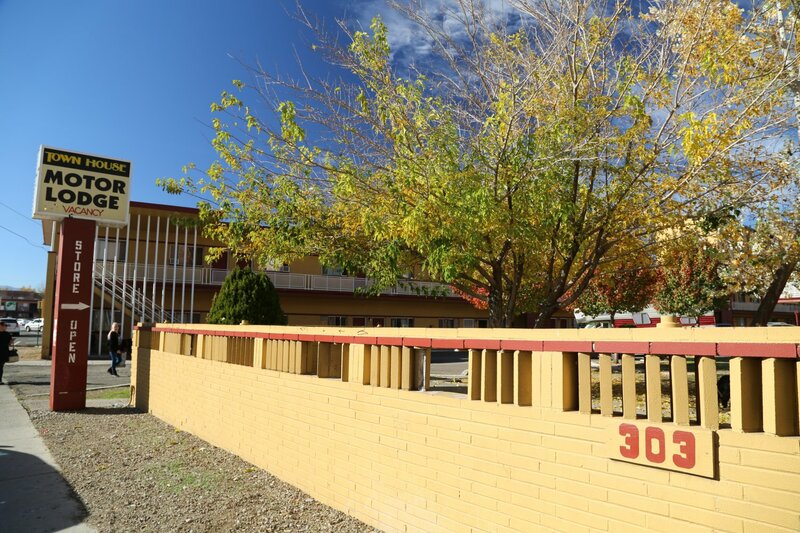 Townhouse Motel is located just west of downtown at 303 W. 2nd Street. If you fall into certain categories of people you may qualify for a discount, those are: seniors, veterans or exchange students. 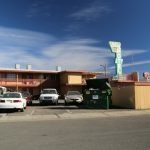 Townsite Motel is located at 250 W Commercial Row – not far from the Sands Regency Casino (of note for those looking for a quick and nearby gambling fix). 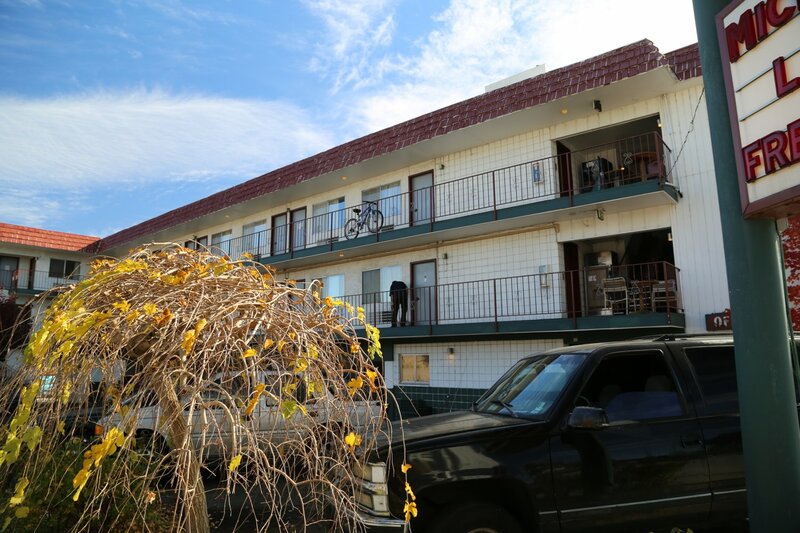 Two story dated hotel that is reasonably located in the downtown area. 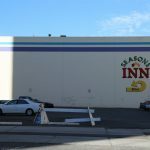 Travelodge Reno Central is located at 2050 Market Street. 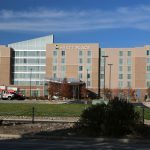 They have 210 rooms in 4 stories and they are rated 2 stars. Their prices range from $54 to $82. Phone Number 786-2500. 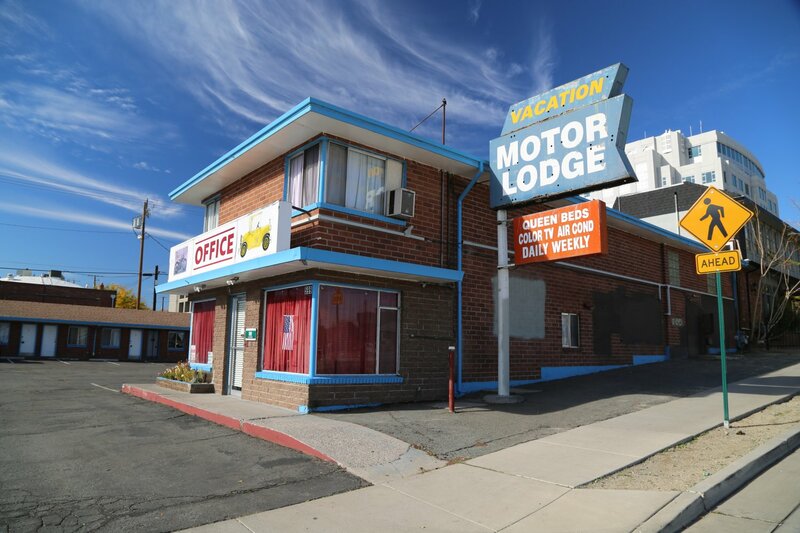 Vacation Motorlodge is located at 599 S Center St within a very short walk of the nearby Discovery Museum. 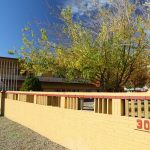 This cute and dated one and two story brick motel is located on a quiet street just south of the downtown area. One of the perks they still advertise in this day and age are color TVs. Seems like this hotel is stuck in another era. 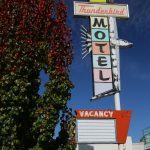 Hopefully Reno can find someway to preserve and improve many of these similar hotels which have become so run down over the years – and often attract a bad element to their doors. 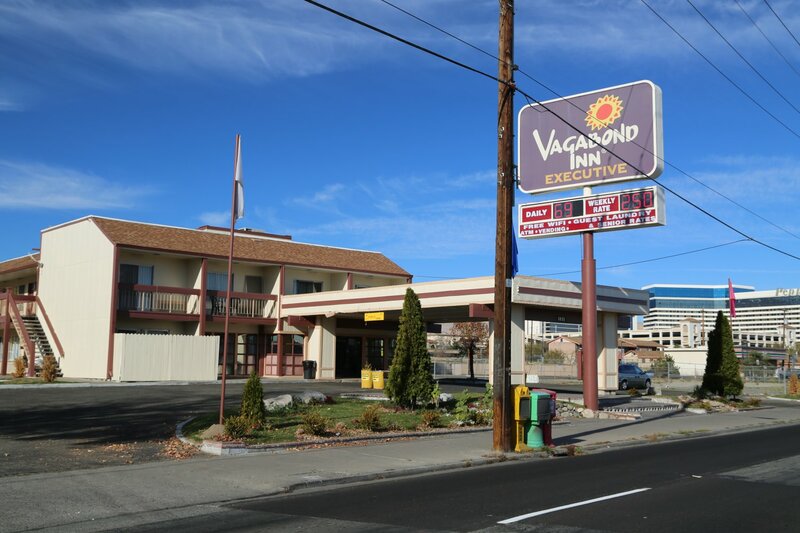 Vagabond Inn is located at 3131 South Virginia Street. They are rated one star and they have 129 rooms in 2 stories. Their prices range from $73 to $95. Phone Number 825-7134. 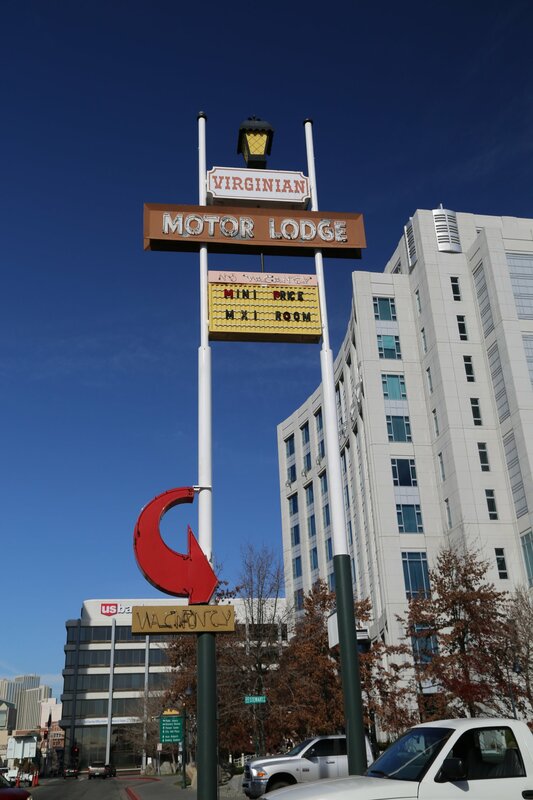 Virginian Motorlodge is located at 500 S Virginia St. 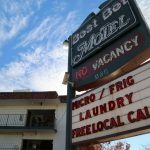 Rooms include a refrigerator and a microwave. One can also do laundry on site using their appropriate facilities. 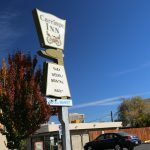 Great downton location nearby many of the casinos as well as a short walk to the Truckee River. Also of note is there is a movie theatre within a short walk. Take comfort in knowing that management lives on site. 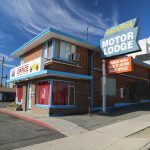 Whitney Peak Hotel is Reno’s only sizable boutique hotel – certainly a different feel then the nearby casinos. More upscale. And get this, no slot machines or casino. 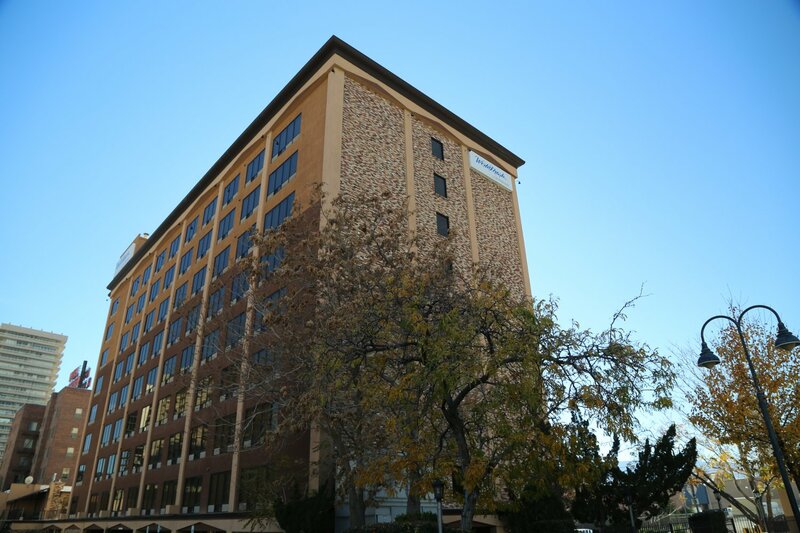 WorldMark Reno is located at 250 N Arlington Ave. 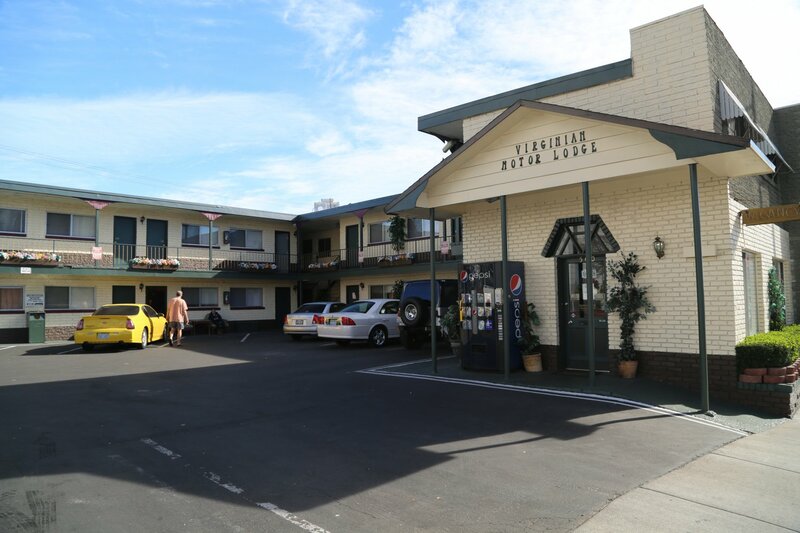 This is a timeshare resort with several amenities including several seasonal outdoor pool. Also BBQ Grills located on site for those BBQ buffs. Sun yourself on their sundeck. 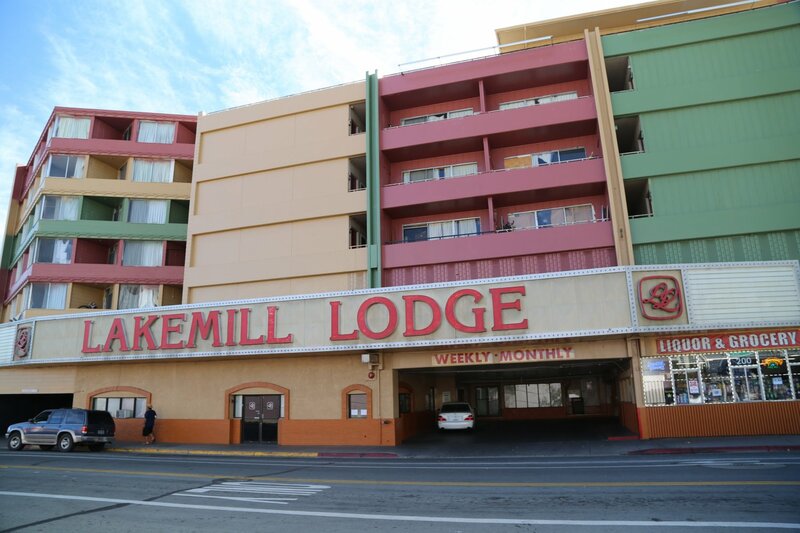 Wonder Lodge is located at 430 Lake Street near the major casinos. They are rated one star and they have 63 rooms in 4 stories. Their prices range from $35 to $60. Phone Number 786-6840.